Please respond to the event invite on Facebook if you are planning to attend so we know how many to set up for. Bring your projects, sewing supplies and equipment, and anything you want to eat or drink. Ironing stations, extension cords, and plenty of good company are provided. There is no cost to attend but there is a small fee for parking. Always watch the FVMQG Facebook page for details. 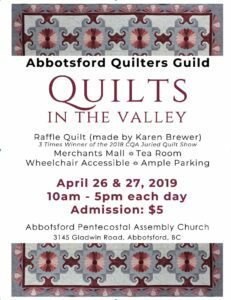 Coffee Klatches are an opportunity to join other FVMQG members for a casual catch up and quilt chatter. 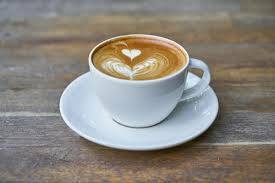 Our Coffee Klatches are usually held the first Saturday of the month in various Fraser Valley coffee shop locations. Saturday, April 6, 2019 – 10:00 am – Coffee first (location to be announced – watch Facebook for details) and then shopping at The Stitchery Studio in Port Moody. Saturday, May 11, 2019 – Jean Jones will be teaching, “How to Piece Curves.” Sign up at the March meeting. $40 for members. Venue is University of the Fraser Valley. 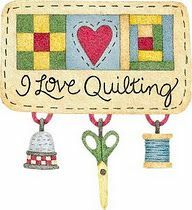 Over 100 traditional and modern quilts plus our featured quilter Fiber Artist Vivian Kapusta. Also Boutique, Merchant Mall, Guild Challenge and Tea Room. Raffle Quilt made by Karen Brewer, 3 times winner of the 2018 CQA Juried Quilt Show. We have a Merchants Mall, Tea Room, Ample Parking and Wheelchair Accessible. This is the 6th great quilt show put on by the Boundary Bay Quilters Guild. Hundreds of quilts on display, multiple raffle quilts, raffle baskets, Merchants’ Mall and much, much more! 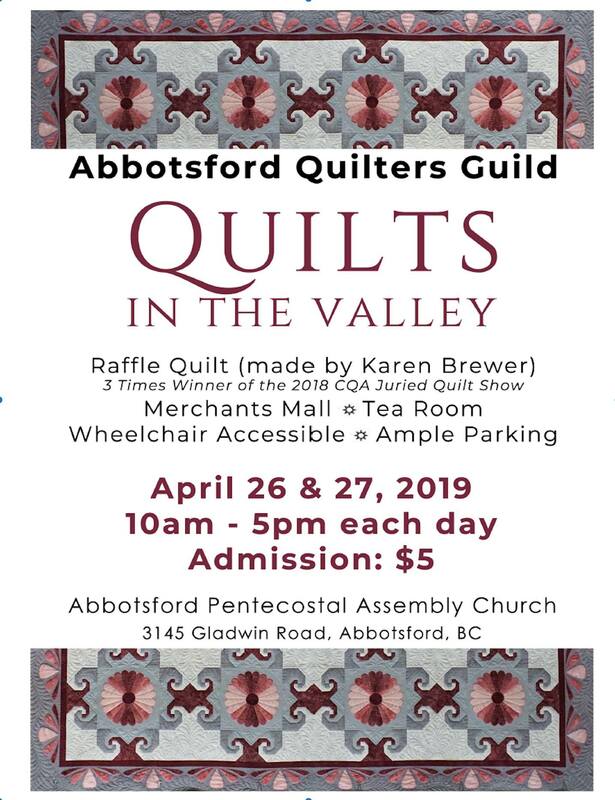 This is our Biannual show with over 200 quilts, a Member’s Market, Merchant Mall, two featured Quilters plus our Quilt challenge and an exhibit by the Fibre Art Network.